We specialise in manufacturing and supplying a wide range of industrial dust collector at competitive rates. From wood dust filter to cement dust filter, we manufacture and supply all. 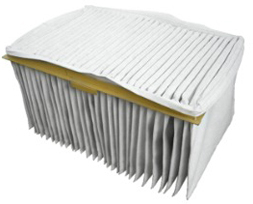 ​Our Dust Collection Bag Filters are made from the highest quality premium 100% multifilament scrim supported needle punched polyester synthetic media with antistatic and oleophobic glazing. High temperature and coating options are designed to remove and reduce airborne contaminants in the environment. ​You can rely on us for the right dust filter for your application, regardless of whether you need it for your pharmaceutical plant or joinery. All our dust filter is effectively designed with advanced filtration technology ensuring high performance and low maintenance costs. 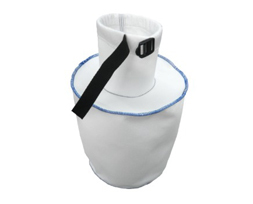 Custom made dust collection bags can be easily manufactured to your required specifications. 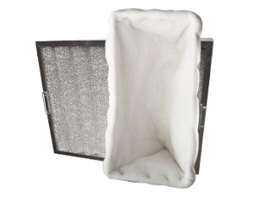 Our custom made Dust Collection Bags are designed with durability in mind and are available in a wide range of filter media. 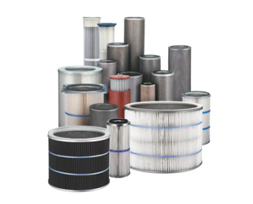 We offer the best filtration solutions. Using right filter media, e can even custom manufacture wood dust filter and cement dust filter as per your requirements and specifications.